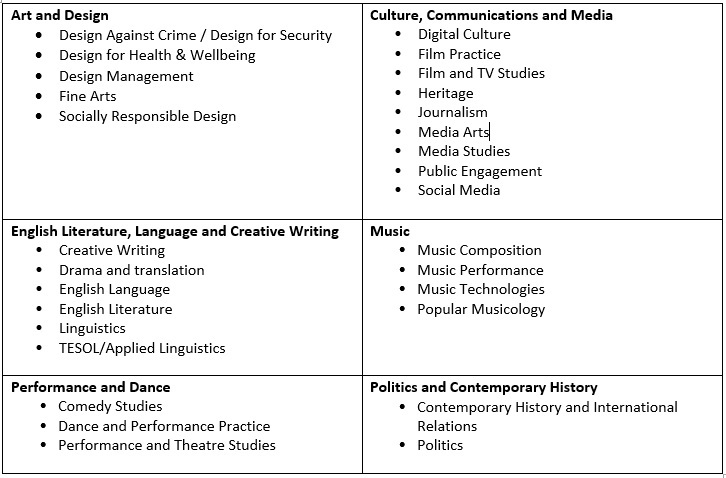 The School of Arts and Media at the University of Salford is able to offer a number Pathway to Excellence PGR studentships for commencement in *September 2019*. Each award constitutes a fee waiver, plus an annual stipend of £14,777 per annum. Candidates are encouraged to declare their interest in applying for one of these studentships, before making a formal application – please see the timeline below for further details.